Enhance your e-store with Magento API. × Advance in creating a flawless checkout experience! Get the maximum of the integration between Magento 2 Gift Card and Magento 2 One Step Checkout. Offer customers extra free service with Magento 2 Add Free Product to Cart! Provide customers with various card exteriors to choose from. Make cards seem unique. Let customers leave a note to an addressee. What’s the idea behind the Magento 2 Gift Voucher extension? Present gift cards as items in your store. Decide on a card look, specify the card value and card lifetime. Give customers the ability to choose the template, type a note for a recipient, and to define the delivery date. Analyze the card performance based on the card balance and the expiration date. Add a few more explosives to your promotion armory. Try out Magento 2 Gift Certificate to experience the service that satisfies both customer and merchant sides. Make your store more than a faceless website. Relate to basic human needs and grant opportunity to express oneself with a gift. 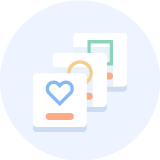 Collect statistics on active, partially used or used cards to see benefits for your future campaigns. Apply the balance and expiration date filters to gift cards to return customers just in time. Appeal to 100% of potential buyers by removing the boundary between the physical and the virtual, online and offline purchases. Discover omnichannel to make gift cards as well as any item in your store the most relevant to customer needs. React to anything that happens in your store, including stock status and gift card balance changes, in real time. Allow using gift codes on the checkout page by means of the Magento 2 Smart One Step Checkout extension. Set up a card value: a fixed or an open amount. Add any number of email templates. Manage gift cards via REST and SOAP API. Request applying gift cards to the orders created from the backend. How does the Magento 2 Gift Card extension beat the competition? John has a girlfriend. Her birthday is just around the corner. The problem is that John has absolutely no idea about the present. There were a couple local designers she mentioned, but beyond that his mind is blank. What should John do? Well, he may visit the stores of the above brands, but what's next? What’s her size? Color? Accessories? The best move here will be to opt for a gift card and leave the decisions to his girlfriend. In this case, the only thing John needs to do is to pick a clothes store that offers gift cards of custom design, flexible price values, and convenient delivery options - exactly the things the Magento 2 Gift Card extension offers. The convenience of shopping is the ultimate goal of any retailer and paramount requirement of buyers. The integration of ConnectPos and Gift Card is one more beneficial step towards the seamless omnichannel shopping experience. The functionality allows gift card recipients to take use of their gift cards online or offline, partially or in full, with no principal differences. The same comes to customers who can purchase gift cards from you with absolutely the same options either it is a virtual gift code or physical card purchased in store. Moreover, the real-time database synchronization makes the gift card management absolutely straightforward for merchants. A store admin can create virtual, physical, or combined gift card products with both fixed and free value options. Each gift card product added to the catalogue can be equipped with its own selection of designs and email templates. 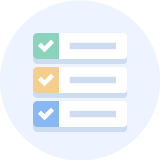 Add as many templates as you want and let customers choose their favourite ones. An admin can set up a custom expiration date for each gift card product added to the catalogue. When purchasing a gift card as a present, customers can define the date when it should be delivered. 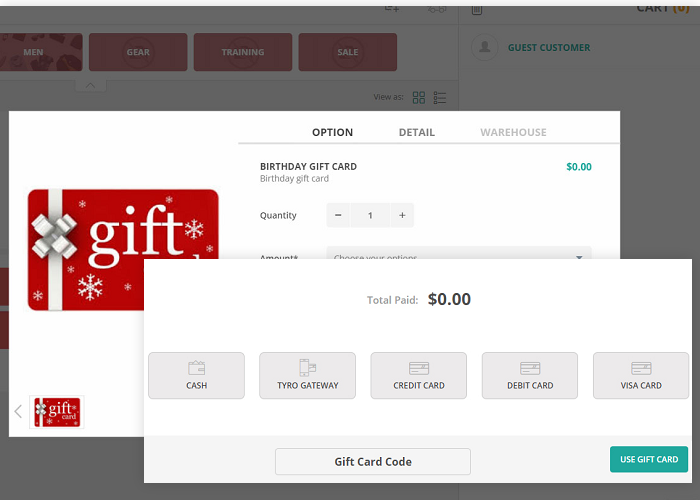 The store owner gets full control over the gift cards via REST and SOAP API from other integrated systems, such as CMSs, apps, CRMs and widgets. Create a set of unique patterns for different occasions or holidays, add suffixes and postfixes, define cards' length, add dashes, and generate cards as you go. Apply gift cards from the backend NEW! 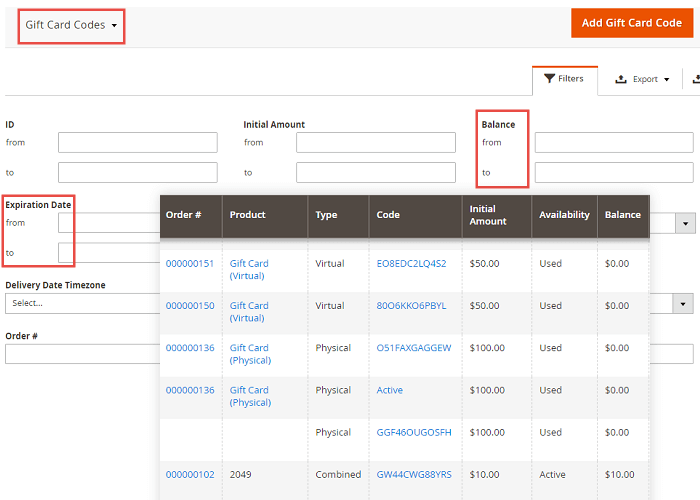 You can now apply gift cards to the orders created from the backend per customer's request. A grid with issued gift codes shows remaining balances and code statuses, including active, used, partialy used, etc. ones. Gift card codes can be created and sent manually from the backend. Customers can customize and send gift cards without any difficulty. 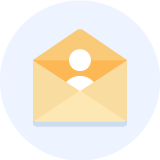 In addition to the configurable values, card designs, and personal messages, customers can also preview emails before sending. For the store owner's convenience, the gift card grid offers a full range of filters. Those include order IDs, product, gift card balances, and recipient credentials. The Gift Card Pools store generated gift cards of a particular type or pattern. The pools can be assigned to particular gift card products, and the codes of sold gift cards will be taken from this pool in this case. Having a set of previously issued gift card codes, import them to the pool for further distribution. You can also export a list of generated card codes to print physical cards. As a result of the integration, customers are able to use their gift codes on the checkout page provided by the Smart OSC extension in order to pay for their purchases the same way as they can do it on the default Magento 2 checkout page. Many many thanks, I tested it and it works like a supercharm! I really love modules of aheadworks as they are working reliably. It's our favorite M2 Gift Card extension as it allows to implement the most appealing and feature-rich Gift services. We will continue using this module that we have also customized to some extent. Your gift card module for M2 looks and works great, I'll recommend your extension to my other clients, looks like that's what we need and Aheadworks is a really good extensions developer. Every extension I have on my site, including this Gift Card, i buy from Aheadworks. I love you guys as always. Best magento developers ever!! thank you! A decent gift card solution, easy to install, configure and use. Had some conflicts with my theme but it looks fine now, thank you for your help. Looking forward to updates and new features! In my opinion Gift Cards are a must-have for any store, and this module by Aheadworks works like a charm. Purchasing of a Gift Card is nice and even provides a preview of the email. Using the Gift Card is also easy, and customers can check the balance of the card at any time. This module is definitely worth the price and support by Aheadworks (both before purchase and aftersales) has been perfect as always! Definitely must have for those who sell gift cards! 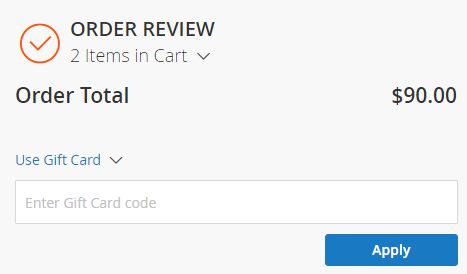 Moved from Volusion recently and wanted to have all my gift cards also in Magento. Purchased the extension at Aheadworks and, I must say, it is a real find! Imported previous codes with a little effort and now I have at the same time an on-line store with beautiful cards and off-line shop sharing the same card system. As for me Gift Card is a must have plugin for one's store. Customers love it with all those holidays. We have several stores and use Gift Cards in all of them. The plugin is intelligible and handy. Aheadworks team is always at their best. It is not the first plugin I buy from them. So I would recommend it. And thank you, aheadworks! It looks good at my store and that's the only thing I care about - I'm happy as long as it's a convenient product for my shoppers. Yes, it's a bit pricey, but it is worth it. I did not expect that gift cards on my store will soon become SO popular! The plugin is very easy to setup, and support is quick and professional.